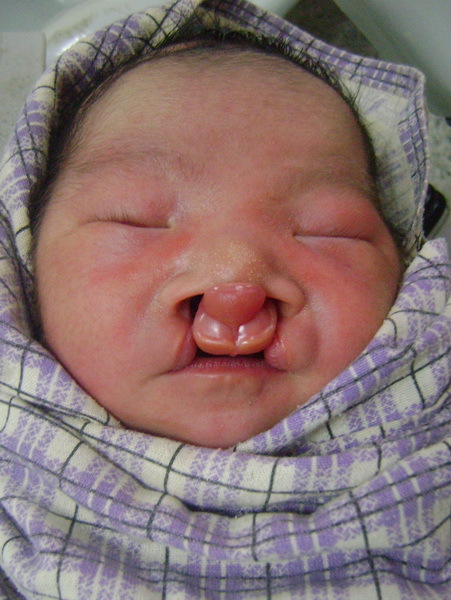 Tharathon Sae-tor was born with a cleft lip and palate on August 16, 2012 at Wiang Kaen District Hospital. He was transferred to Chiangrai Prochanukrok Hospital and further transferred to our project at Overbrook Hospital, where the nurse coordinator guided his mother and helped her with feeding options. The orthodontist also provided Tharathon with an obturator, a prosthetic device that blocks an opening. This allows Tharathon to better receive milk by blocking the opening in his palate. He returned to Overbrook Hospital for an obturator assessment in October and then underwent a cleft lip repair in this past February. Tharathon’s family is originally from Laos but they moved to Saythong Village, in Chiangrai Province, Thailand, 9 years ago. The family earns their living from agriculture. The family is quite large, with 12 members from 4 generations living together, including: Tharathon’s parents and his elder brother, a great grandmother, 2 grandparents, 2 of Tharathon’s aunts, as well as 3 members of his aunt’s family. 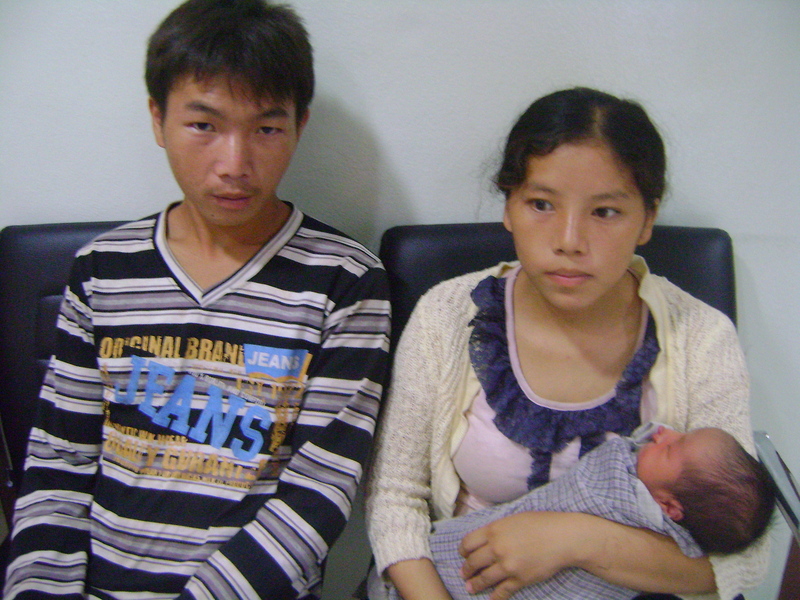 It takes about 2 hours (for 252 kilometers) for the family to travel from their village to Overbrook Hospital. Tharatnon shortly after birth, with his parents, and at a feeding session.